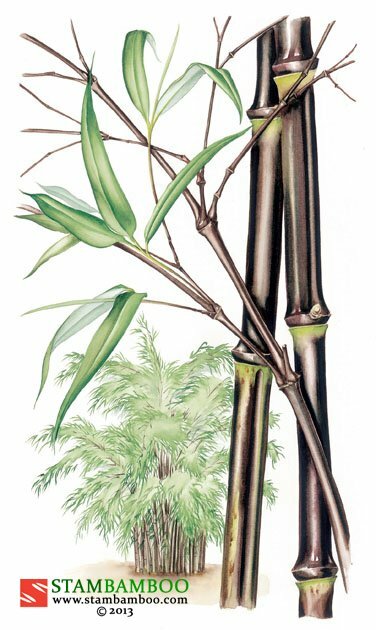 When Europeans first saw this Chinese bamboo they thought that the square culms in mature plants were “due to their having been subjected to some artificial process of cramping, like the feet of Chinese ladies”. 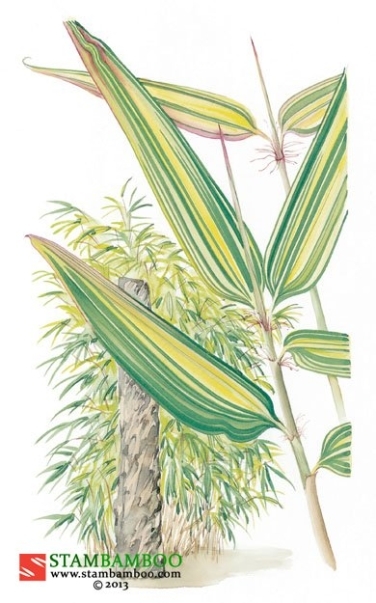 The long, glossy leaves that spill languidly down the medium-height canes are highly decorative. 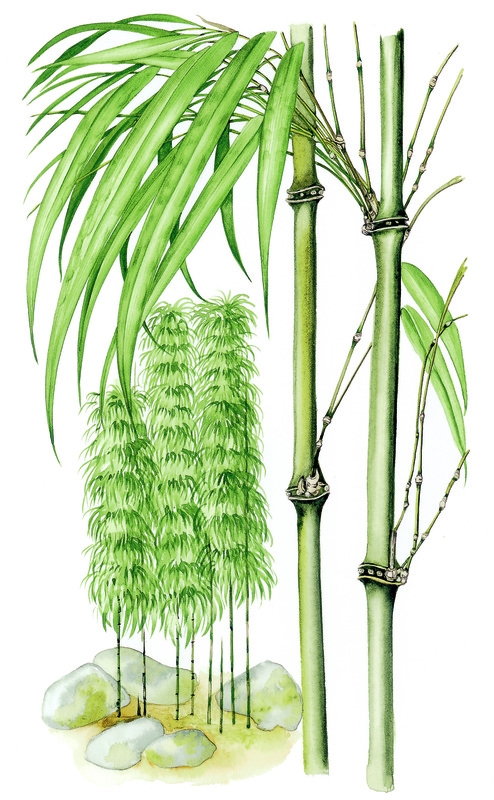 In the open ground, the upright culms are widely spaced, making dramatic columns of cascading greenery. 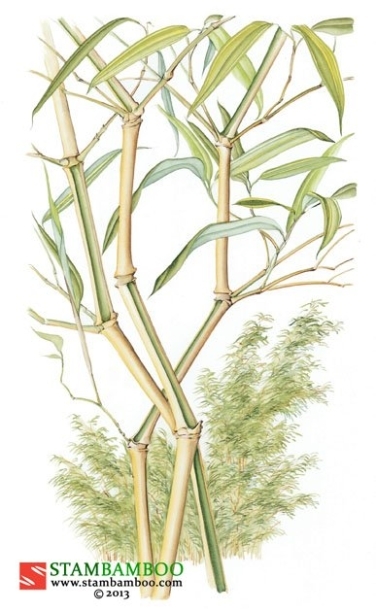 The Square Bamboo may be grown in sun or shade. 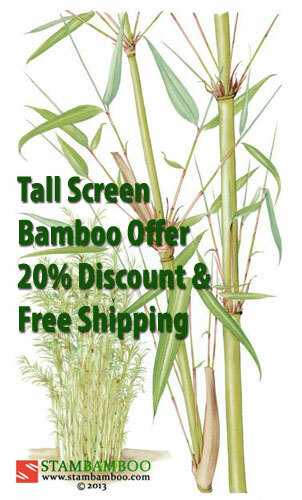 While it makes a most elegant screening variety, it can also be grown as a single specimen or in a container.